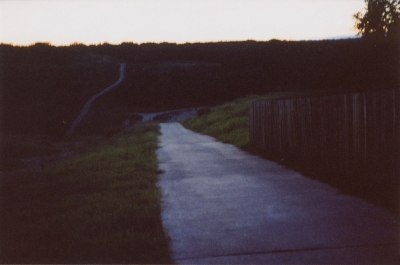 The Austin Map Project: View picture "How To Disappear Completely"
today, i can say: i love this picture. Yeah, I really like it. It's from this set.